You may remember my post from a few months (September to be exact) ago which featured things I am currently loving like The Skimm (which by the way I still LOVE), Fall Weather and others but we are in a new year and different seasons so I figured it was time to share my current loves, plus Valentine’s Day is right around the corner!! 2. 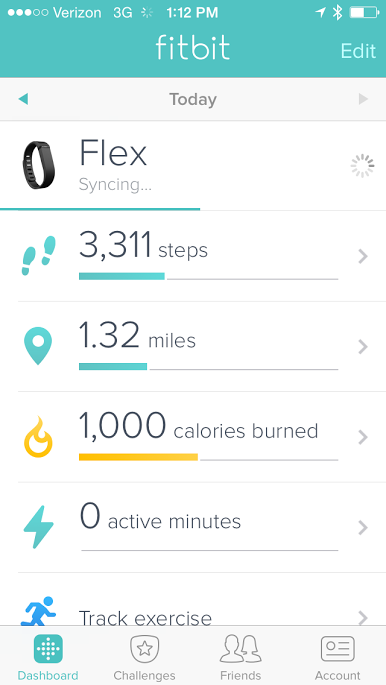 Fitbit Flex–Everymove was awesome enough to hook me up with a Fitbit Flex through their 12 days of tracker giveaway! 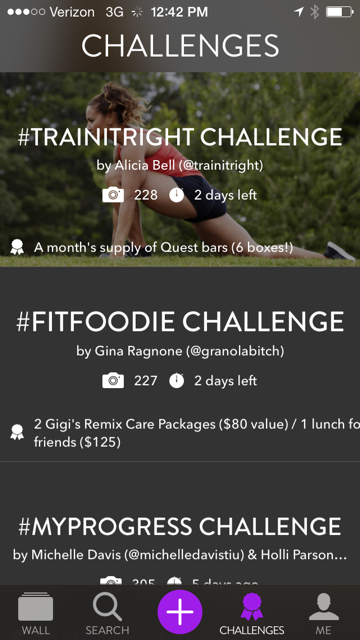 Each day they posted a fitness related question and you could comment for a chance to win! The day I commented it was on the question “What is your one MUST HAVE item to work out” or something along those lines– I answered GUM! A few days later I had a super fab mail day and my Fitbit Flex arrived! I always toyed with the idea of getting a fitness tracker but figured since I work out regularly I do not really need to keep track of my steps. Well boy– what an eye opening experience this has been. 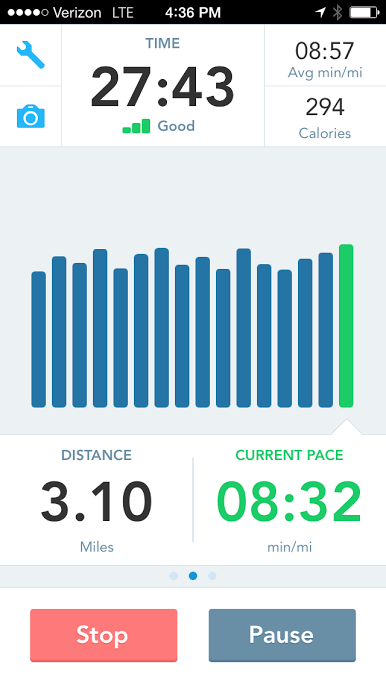 I have learned one major thing my from tracker– while at work I really do not move much. As many of you know I am a teacher and although I feel like I am on my feet all day, I really do not walk around much! The only slight downfall of the Fitbit is that it does not tell the time. I am a watch person so it was quite a job determining which arm I will wear my watch on and which arm I will put the fitbit on. 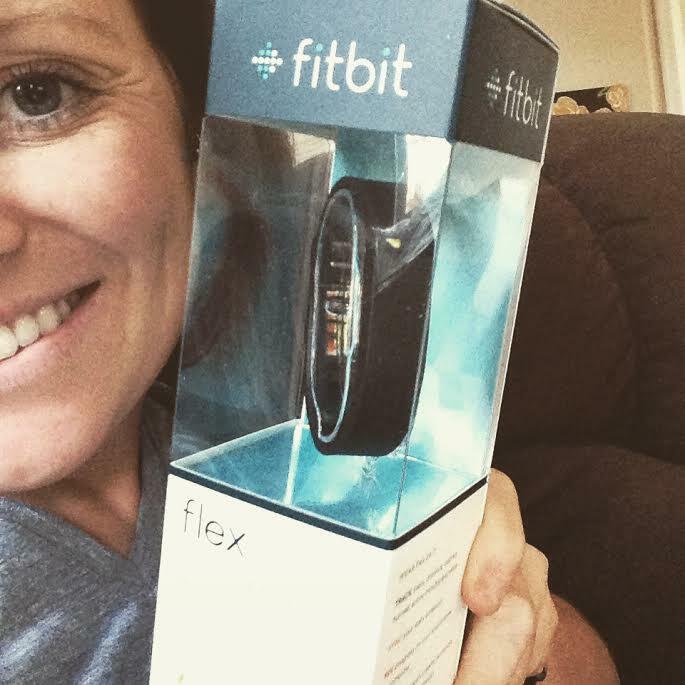 After checking out the Fitbit website I do see they have Fitbits which have a watch and think that would be perfect for me- however I am happy with what I won and again thank Everymove! 3. 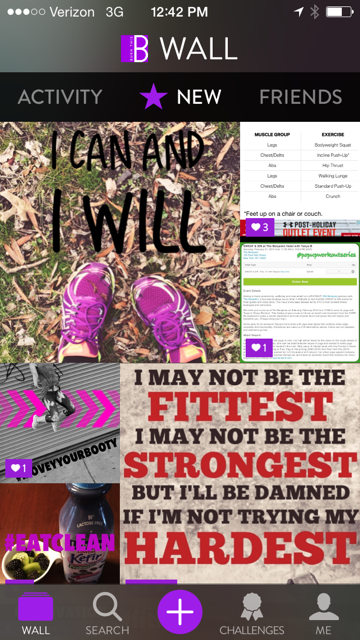 Burn This App–If you love fitness quotes, pictures to get you motivated or just surrounding yourself with like minded, healthy people, you MUST download this app. 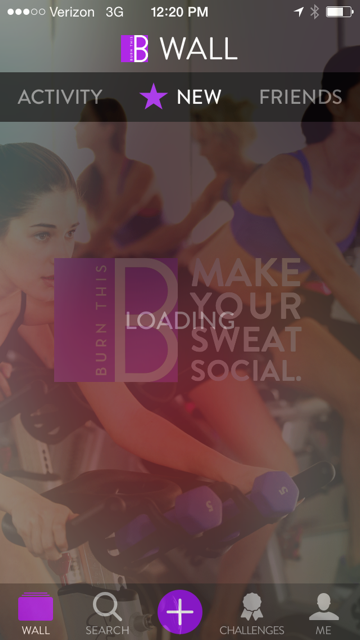 Like many other social media platforms you have the “wall” where pictures, graphics and sweaty selfies are posted. You can comment, like, or share these to other social media sites. 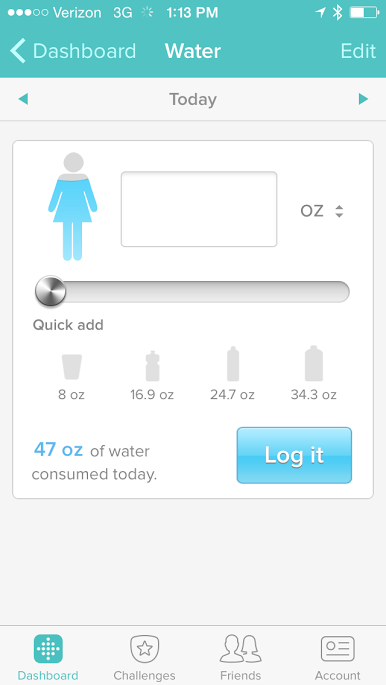 It really is a cool concept and you can also participate in challenges that the App offers. 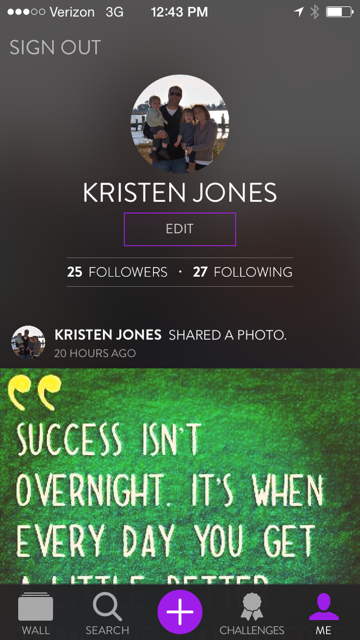 My favorite feature about this app is that once you create a graphic to post on your wall, it not automatically saved to your phone! I do not know about you, but my phone gets cluttered with so much stuff, I do not need extra stuff. You do of course have the option of saving your creation if you want to. Well go ahead check out Burn This and let me know what you think–Be sure to tell me you downloaded so I can add you as a friend! It is a fitness haven of motivation! 4. Once a Month Cooking–For anyone that is busy and loves a home cooked meal, but hates spending what seems like all afternoon/night in the kitchen THIS IS FOR YOU! 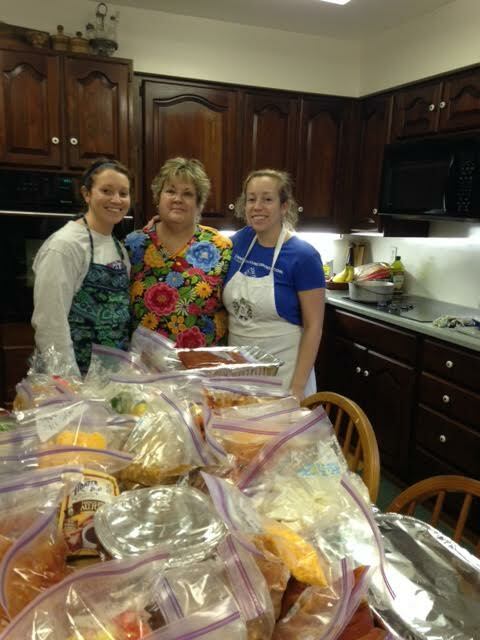 My Mom, sister and myself embarked on an all-day cooking event to each take home about 19 meals for the month! This process truly works but does take planning and organizing- but boy-oh-boy is it worth it! 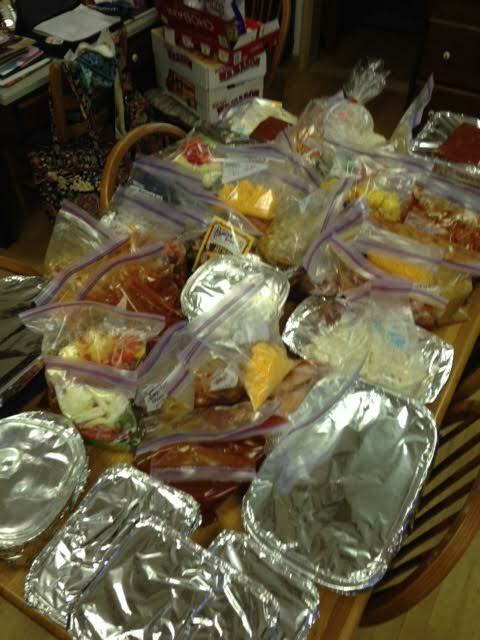 So far this week dinner at my house has looked like this: Chicken Taco Salad, Pork BBQ and Chicken Tetrazzini (along with leftovers for lunch)— the best part– I have not had to do any work and the clean up has been minimal! I either get the crock pot out, or put the meal in the oven, make an easy side and boom- DINNER IS READY! Our cooking day was long but it was fun to spend all day together and really accomplish a huge achievement! Besides the fact that I no longer spend my after school time debating about what to cook for dinner AND then actually have to cook dinner it is so much cheaper to cook this way! We have already planned out our next cooking day and will have the process even more down pat! After posting a facebook status about our cooking day I had many responses and requests to post recipes- While I would love to link back to the recipes, we used good old fashioned cookbooks- to be specific we used the Once-A Month Cooking Cookbooks. These are DEFINETLY worth the investment and save so much time and energy! 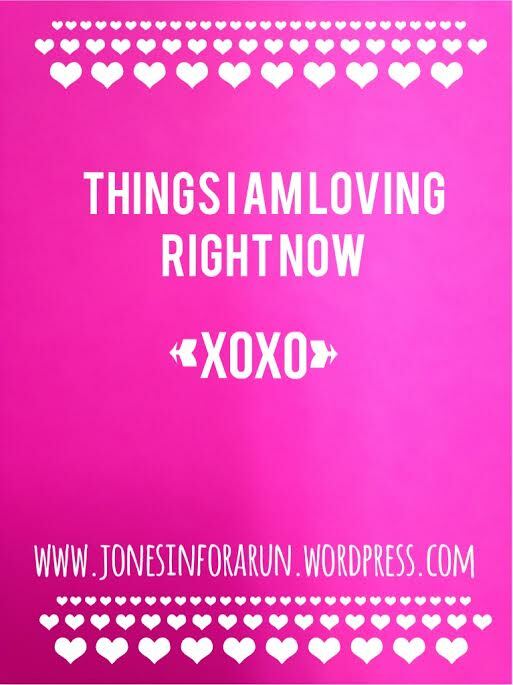 So what are you loving right now? Have you ever tried once-a-month cooking? 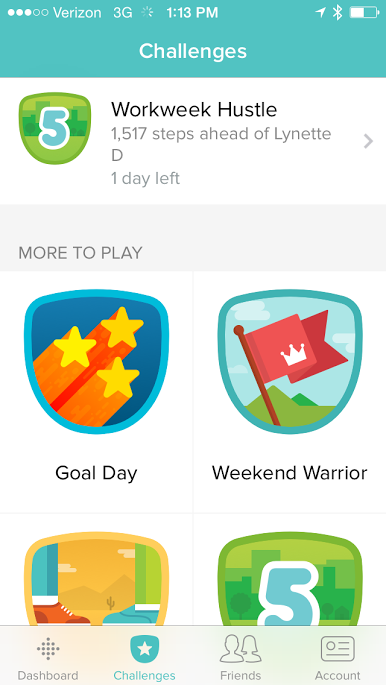 Do you have a favorite Fitness Tracker? thanks for the shout out! So glad you are enjoying the Olive5k! !